Hang-on filters with a time-proven performance. Being much more efficient than internal filters, they do not take up space in the tank. 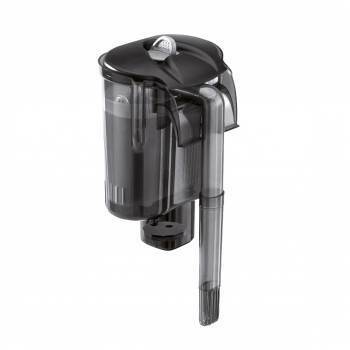 The VERSAMAX filters are supplied complete with removable containers, which makes them easy to clean. Performance is adjustable in a wide range. 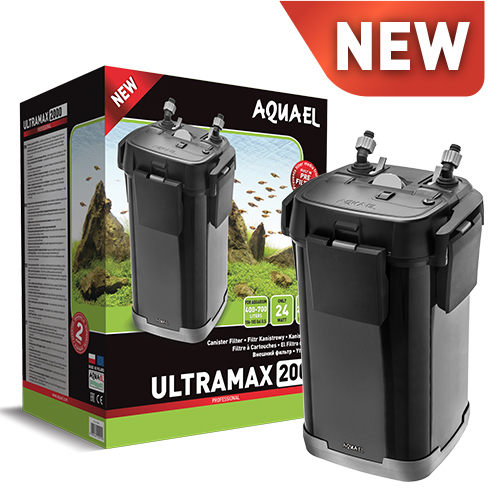 Equally perfect for both small and large aquariums. 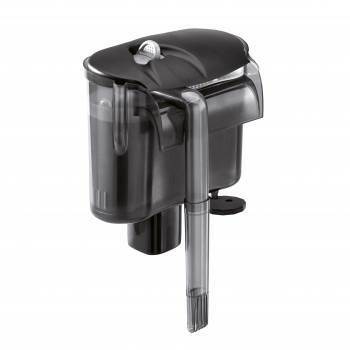 VERSAMAX is an external hang-on filter designed for the filtration and aeration of water in regular-sized and nano-aquariums. 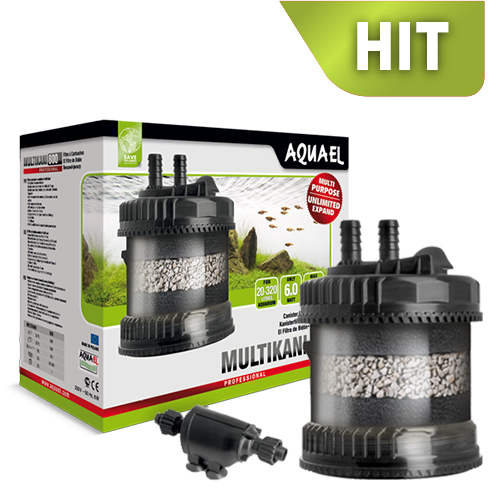 Thanks to its high throughput capacity, the filter guarantees intensive filtration of aquarium water, while requiring very little space. The filter is very quiet and easy to use. 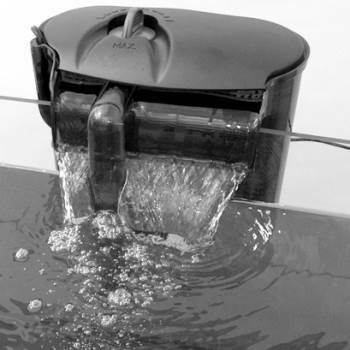 VERSAMAX filters can be used in water tanks with the capacity of 50 to 300 liters. 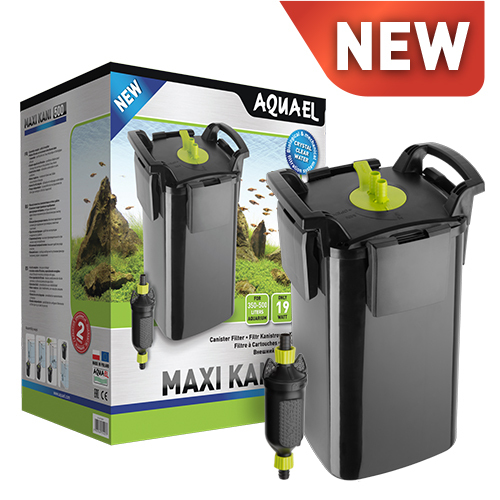 Each package includes a filter lid, a flow-through unit, and a container for filter media with a sponge cartridge. The VERSAMAX filter is completely watertight, because the entire container is made of one piece. 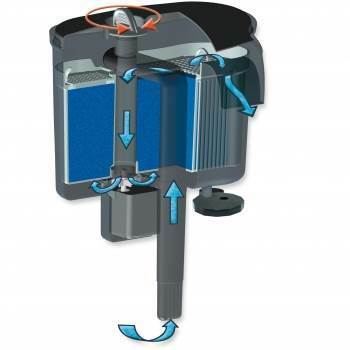 The pump draws water from the lower part of the water tank, next the water flows through the filter cartridges, and finally it is released back into the aquarium. 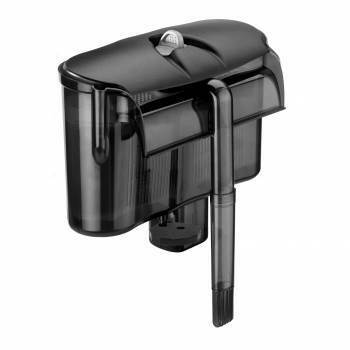 The filtration baskets are designed to facilitate cartridge replacement. Filter cartridges can be freely combined or replaced with other filter media for biological or chemical filtration. For example, you can combine cartridges for biological filtration with a sponge for mechanical filtration. Make sure that individual media are arranged in equal layers in both parts of the filter baskets.